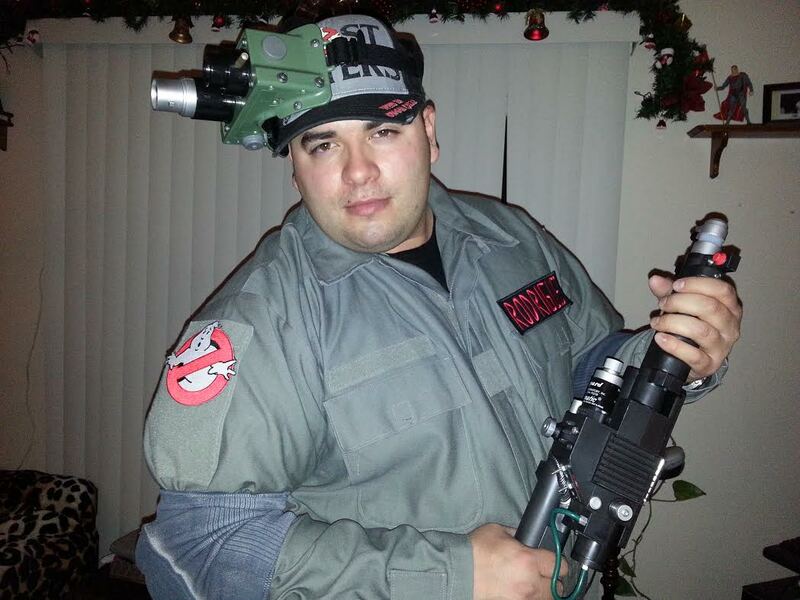 Jeffe Rodriguez, a former Field Agent in The First State, Delaware is Ghostbusters New Jersey latest hire as we reorganize and expand operations. Jeffe after serving our country proudly is looking to start a Ghostbusters franchise in Delaware. Instead of just being a field agent in the tiny state, Jeffe brings his invaluable skills and years of experience to Ghostbusters New Jersey. Although sorta a rookie, we designated Jeffe as our DE District Coordinator. Which basically means he’ll field calls so we can travel less. Somehow we convinced him this will bring new “on the job training” for when he opens his Delaware franchise. Richard Roy, Ghostbusters New Jersey Webmaster has added Greg’s personnel file to the site.